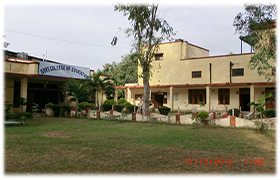 The Government College of Education Jammu established in 1954, has been constantly moving forward. It is the only government educational institution imparting teacher education in Jammu region. The college offers B.Ed and M.Ed (02 year) courses with the intake capacity of 200 and 29 respectively. Three year B.Ed-M.Ed integrated course after P.G has been started this year. Right from its inception the college has been a hub. of academic, socio-cultural and intellectual activities. It always stood strong and high to prepare its stakeholders to embrace broad educational outlook and is striving hard towards excellence both in human resource development and infrastructure. The college as a team consists of staff and students along with other stake holders. It upholds itself as a model to impart social values besides teaching learning process. It is rendering excellent service to the cause of student’s community in general and the cause of women empowerment in particular by marking its presence on the boards of merit in the university examination results, co-curricular activities and sports. Now, it is a constituent college of Cluster University Jammu. The college provides ample opportunities to its students to identify and explore their talents in the areas of interest through in house competitions and also in other institutions. The students are encouraged to become members of various clubs and students bodies. The J&K state with its diversities of all shades and colours, considers the requirement of the students and thus provides platform for constant interaction between the students and the faculty working in various colleges and universities for growth of higher education. The college encourages sharing of facilities and infrastructure to other organisation viz. University examinations, IGNOU, BOPEE, PSC, UPSC, SSC, RRB, Bank and other examinations conducted by the government agencies. It also facilitates the implementation of centrally sponsored schemes, provides trainings and thereby enriches the fiduciary relationship between teacher and taught leading to growth of the society. 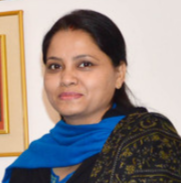 Commissioner/Secretary to Govt. Higher Education Deparatment. 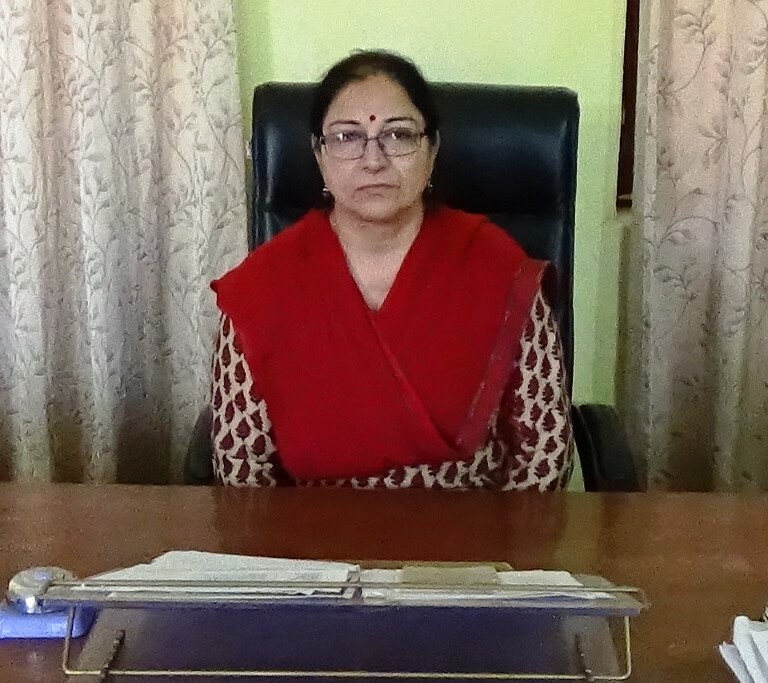 Principal, Govt. College of Edu, Jammu. Tenders invited from the Registered/Reputed Firms for printing and supply of College Prospectus. Tenders invited from the Registered/Reputed Firms for printing and supply of College Newsletter. Tenders invited from the Registered/Reputed Firms for printing and supply of College Magazine.